Now bear in mind you may be able to use a lawnmower, or trim some trees, but being able to do so does not make you a professional at, and as such, do not know the specificities that go into ensuring that the landscape being worked on gets everything it needs to look amazing. 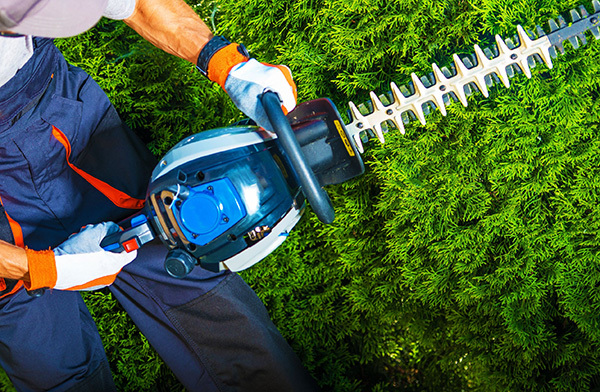 Here are some great reasons as to why you should trust in a professional landscaping service. As was previously noted, and is quite apparent to everyone, the professionals know what they are doing. But what does this mean exactly? Well first and foremost, make sure the landscaping is completed as thoroughly as possible. This means that they will finish the job quickly, professionally, and handle everything; from making sure the proper equipment is being used, to managing the after job clean up. Because of the experience and equipment, they have, the landscaping company is more than capable of not only completing a job but bringing out the artistry of one’s landscape. Everyone wants to have perfectly symmetrical hedges or bushes shaped like animals. Let a professional do it for you. After working all week long, no one wants to have to come home only to have to work on sprucing up their lawn. You are tired, and need some time to relax, best to contact a landscaping company. Green Thumb always does the most it can when it comes to helping people out with landscaping. We have been working out of Eau Claire for several years, and in that time, we have helped people and businesses alike achieve a higher quality of landscaping and design. 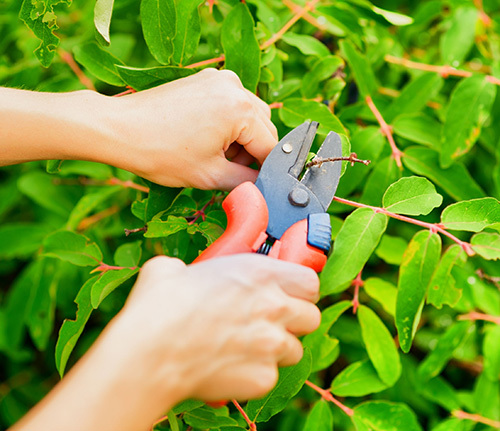 If you have any questions on gardening or garden maintenance, don't hesitate to call us today. Our landscaping experts will always be happy to help out and lend some advice to gardeners. If you need additional help, call us at (715) 832-4553.